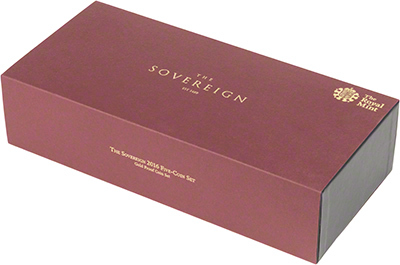 The 2016 proof sovereigns feature a new portrait of Queen Elizabeth II, in order to commemorate her 90th birthday. 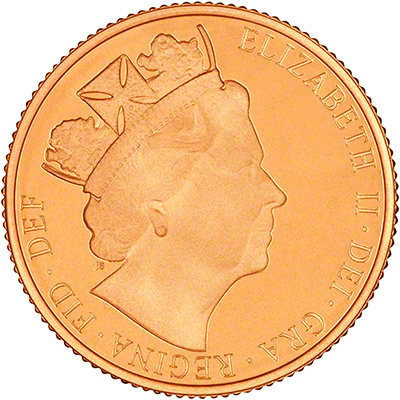 The new obverse design is only on the proof version of the coins. 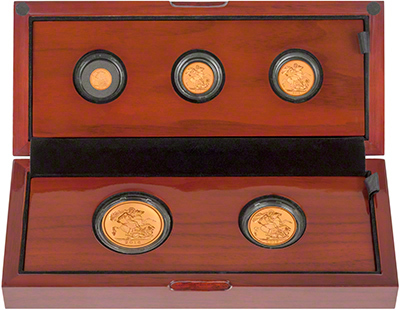 The uncirculated versions feature the fifth portrait of the Queen, by Jody Clark. 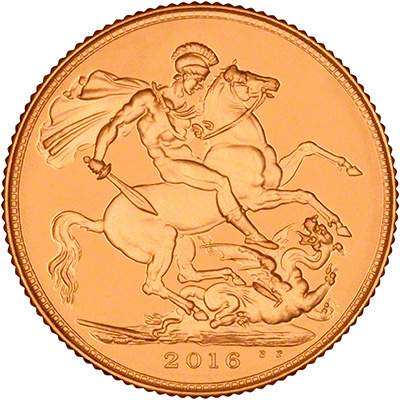 The commemorative birthday portrait was designed by the renowned artist, James Butler and was first used on the 2015 Longest Reigning Monarch £5 coins. The set is issued in a limited presentation of 500. On 9th March, 2016, we noticed these sets are now sold out at the Royal Mint.